Raglan’s Caleb Cutmore and Christchurch surfer Tegen Bishop rose to the top at the first round of the Billabong Grom Series presented by Oceanbridge today at Mount Maunganui. Conditions dropped to a mere 0.5m swell with offshore winds at the Tay Street event site – just enough to complete the event. 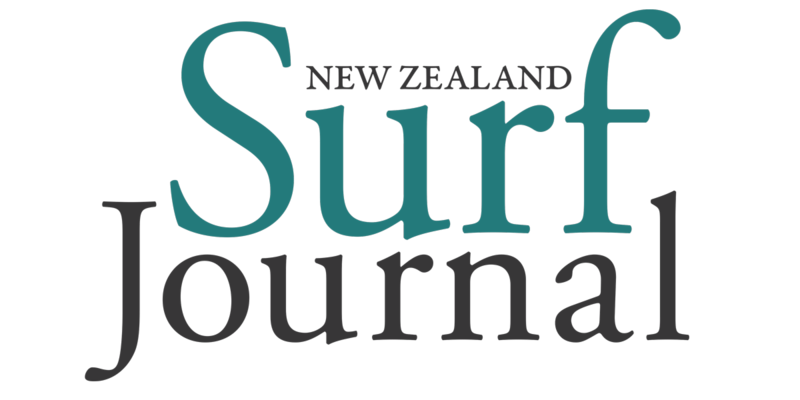 Leaders emerged from throughout the country with two surfers from Whangarei and one each from Raglan, Gisborne, Christchurch and Taranaki claiming wins. Physically, Caleb Cutmore is the biggest surfer in the event and has developed a powerful style that relishes bigger waves. That didn’t stop him at Mount Maunganui today where he generated extraordinary speed in the small waves, something he put down to his epoxy Channel Island surfboard. “I am just enjoying riding this epoxy, it is going really well and getting a lot of speed which helps in these conditions,” Caleb explained afterward. Caleb had a good battle with friend Jack Lee who he attends the Raglan Surf Academy with, but he finished with a 13.17 point heat total to Jack’s 12.3. Waihi Beach surfer Thomas Carter finished third in the final ahead of the top local surfer Luke Griffin in fourth. Tegen Bishop found the form she is capable of surfing to a win in the Under 18 Girls Division. In the small conditions, it was a 6.5 point ride for a two-turn forehand combo that differentiated her from her opponents. Tegen topped Gabrielle Paul, of Piha, in the final with Gabrielle finishing ahead of Georgia Wederell, of Mount Maunganui, in third and Baylin Klein Ovink, of Auckland, in fourth. The roles were reversed in the Under 16 Boys Division with the two Toms, Butland and Robinson, going head-to-head. This time around, Robinson coming out on top. Robinson left it until the last minute of the final, when, with priority, he paddled into the biggest wave of the final and scored a 9.0 point ride. It was enough to push Butland back into second place after having led for much of the final. Jayden Willoughby, of Raglan, finished in third place ahead of Josef Jungwirth, also of Raglan, in fourth. 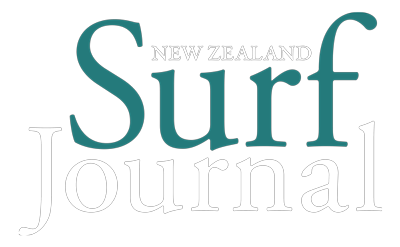 Natasha Gouldsbury, of Taranaki, claimed her second win of the year in the Under 16 Girls Division surfing to an 11.7 point heat total, highlighted by a 5.87 on her last wave. 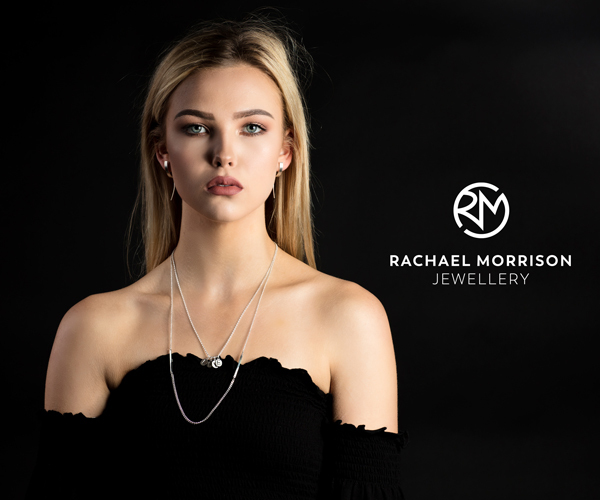 It was enough to push her past Ava Henderson, of Christchurch, who finished in second, Hannah King, of Gisborne, in third and Raglan’s Brie Bennett in fourth. 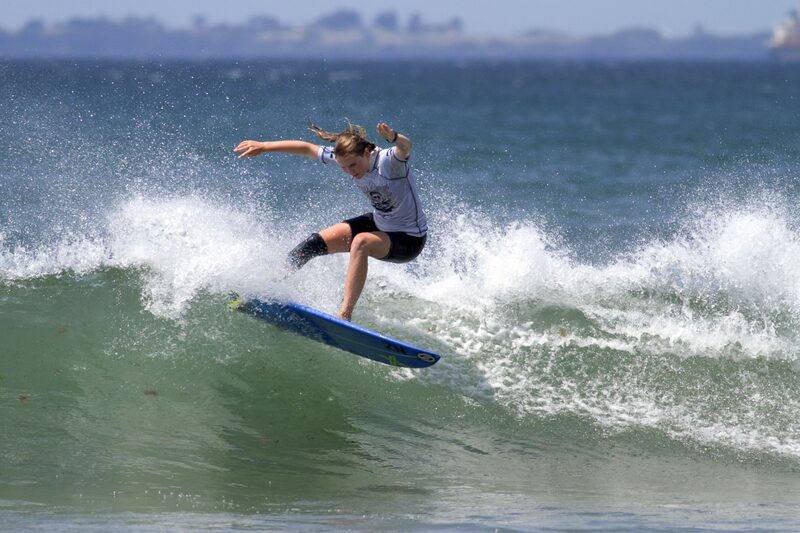 Tai Erceg-Gray, of Whangarei, surfed to his first win in the Under 14 Boys Division. The young Northland surfer has shown a huge improvement at the start of the season to the point where he is now vying for, and winning, events. A cleanly surfed righthander all the way to the beach netted him a six point ride – enough for Erceg-Gray to secure the win in the final. Mount Maunganui youngster Tao Mouldey made a late charge for the win, but finished in second place ahead of Navryn Malone, of Raglan, in third and Kalani Louis, of Taranaki, in fourth. Gisborne’s Asia Braithwaite claimed the title in the Under 14 Girls Division and her first win at national level, improving on her fourth place finish at the National Championships earlier in the month. Asia surfed to a 9.66 point heat total to edge out local surfers Anna Brock (9.17) and Amelie Brady in third and Jess Haysom, of Piha, in fourth. The two remaining Billabong Grom Series presented by Oceanbridge events take place at Whangamata from February 9-10 and concludes at Piha from February 23-24.